Have you ever run through a list of to-dos while a friend poured their heart out to you — or worse, noticed your pal neglect you in the same way? Or maybe you’ve cursed others under your breath because they were holding up the line for the subway ticket machine. Perhaps it could be that you wanted to say something, but didn’t know how. Constructive communication is hard, and sometimes it can feel like one roadblock after the next. 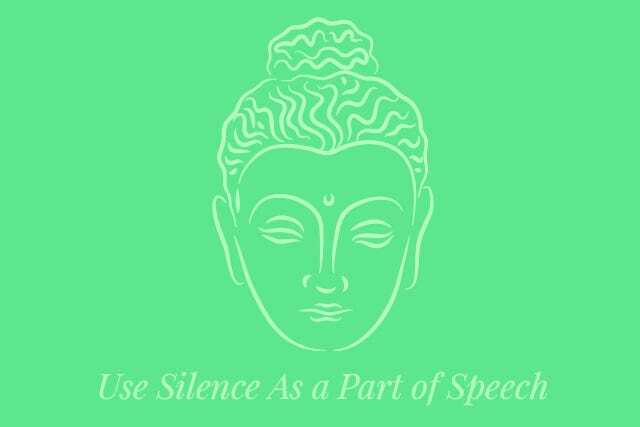 However, I've found Buddhist teachings on mindful speech to be particularly helpful. A lot of what we do every day is automatic. We absentmindedly walk down the street, sit in traffic, and tie our shoes. And, I've found the same "autopilot" can be present in our conversations. We must make an effort to listen to ourselves to become mindful of the situation. In Nonviolent Communication: A Language of Life, author Marshall B. Rosenberg, Ph.D. writes, “We learn early to cut ourselves off from what’s going on within ourselves.” So often we tend to react to situations rather than approaching them mindfully. 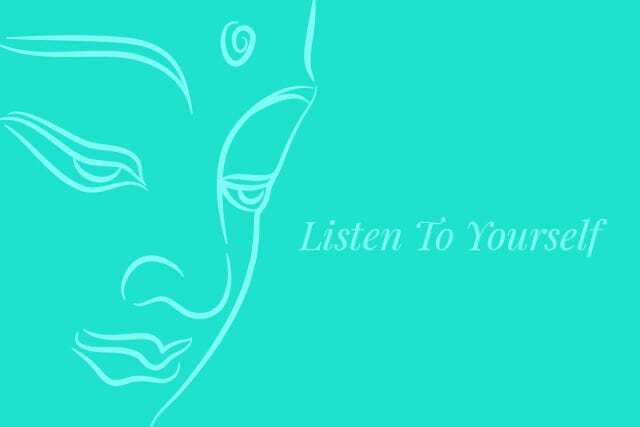 The first step in mindful communication is listening to your interactions. Notice who in your life you have difficulty speaking to and who you feel you can chat with freely. When examining my own interactions, I had to ask myself a couple questions: Do I gossip too much? Do I sometimes speak just to fill silence? It's so important to simply stop for a minute, listen to your own words, and think about their intention. Try pausing to create mindfulness in your conversations. 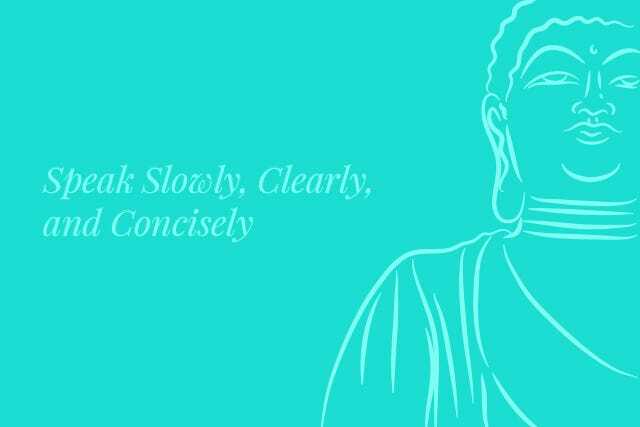 By pausing, you stop the automatic reactions of walking away, screaming, or saying something hurtful — and you create the space to respond differently and with compassion. When I told a friend that I’d just partnered with a new company, instead of a hearty congratulations, his reaction was, “Have you thought about what happens if it doesn't work out?” At that moment, I could feel myself going quiet. I paused, took a deep breath, and thought about my friend's personality. I knew this was how he approached the world. He wasn’t saying, "Cynthia, you jumped in too quickly; you don’t know what you’re doing." He was simply thinking as he would in the situation. Once this registered, I was able to say, “When you asked me that question, it made me feel frustrated.” Only when I felt compassion towards him and his worldview could I mindfully communicate. Rosenberg writes that we “grew up speaking a language that encourages us to label, compare, demand, and pronounce judgments rather than to be aware of what we are feeling and needing.” So, most of our reactions come from a place of putting ourselves first. It’s easier to put the blame on someone or something else. We honk our horn at the guy in front of us because we believe that where we have to be is more important. We react defensively when someone gives us advice, because we believe we already know best. Doubt, guilt, jealousy, frustration, embarrassment, and disappointment are only some of the feelings we mask with the me-first attitude. The solution to this is what Chapman calls the "we-first" mentality, which shifts our thinking away from our own agendas. If we can see the person in front of us as someone who’s going through his or her own challenges, and we remind ourselves that we all want the same outcome — to feel worthy, loved, seen, heard, and accepted — then we can let our walls collapse and can stay open even in conflict. To consciously express your needs, you must first identify how you feel. Saying something like, "I feel like a loser," or "I feel I’m always coming up short," isn’t expressing feelings, but more of an interpretation of what you think about yourself. Try to stick with the emotions that are at the heart of your situation instead. Once you understand your true feelings, you need to add a concrete action to avoid repeating the same clashes over and over. The goal here is to state what you want, not what you don’t. “The clearer we are about what we want back, the more likely we’ll get it,” Rosenberg writes. With your feeling state and action identified, now it’s time to express yourself slowly, clearly, and concisely, so that you can ensure that you are understood. When you look at your phone during dinner, I feel jealous. Can you only look at your phone once during dinner? When you send me e-mails over the weekend, I feel overwhelmed. Can you refrain from sending me e-mails over the weekend? 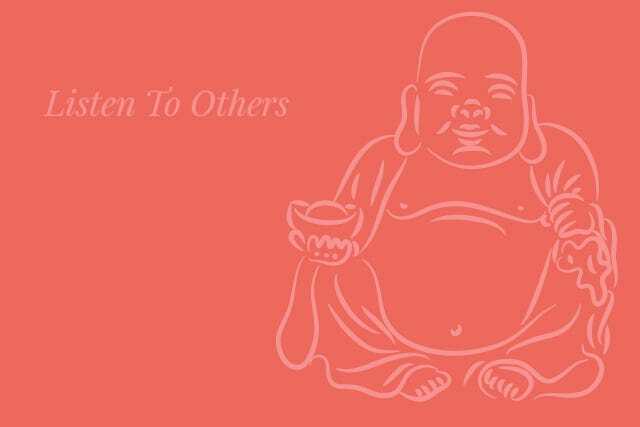 Using the tools of mindful speech in Buddhism, we end up getting what we want out of our conversations. The more we can apply the above techniques to our lives, the easier our lives become.